Lately I’ve been haunted by this drumming thought: Now would be a good time to do something smart. It doesn’t come naturally to me. To be honest, I have a tendency to do things the hard way. I spent a fair amount of time beating down doors, back in the day. If easier methods existed, they never occurred to me. For instance, I liked the idea of winning the lottery but I don’t actually believe in a free lunch, so I never bought the ticket. See what I’m working with here? Lousy financial decisions have been a constant. Like hiring that financial planner/ex-IRS agent who helped me lose all the profit I made selling a house… to the IRS. And you wouldn’t want to take me along to buy a used truck. And oh yeah, there’s that barn full of un-rideable horses next to my house. All of this is to say that writing a book fit perfectly into my long-term plan. First, I warmed my fingers up by blogging regularly for the last seven years. Readers came one at a time. I was a tortoise-like sensation. Then it took two years to write the first book, Stable Relation. Not a get-rich-quick scheme by any stretch of judgment. Research told me that ninety percent of self-published books sold less than a hundred copies, but still I took the advice of two publishers and a book publicist and decided to self-publish. Hello, Prairie Moon Press. Being the publisher meant writing press releases and blurbs. Promoting a reluctant author and entering book contests. And the biggest challenge of all: Talking good about the author in public. It’s enough anxiety to turn your tongue into a Dorito. How did someone who mucked barns and wrote every spare moment get this PR job? It’s been fourteen months since Stable Relation came out. I’ve been making the whole thing up as I go and it’s been surreal. But is it time to let it rest? I love this book but is it over? Am I turning–even more than usual–into that balding guy rocking out in the cliché-red Corvette? I figure just around this time my guardian angel got out of rehab. 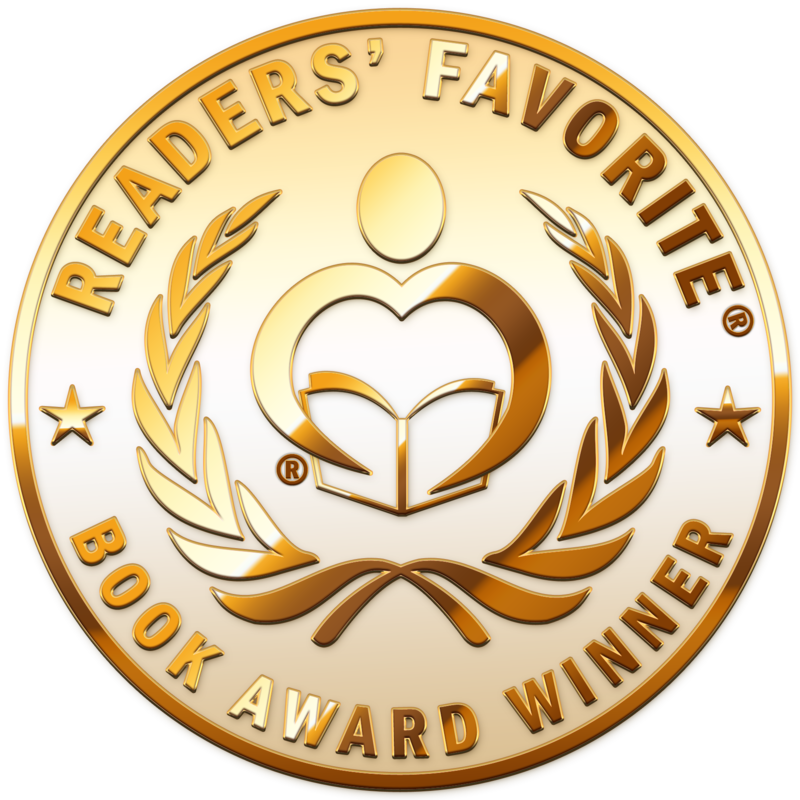 And then Stable Relation was awarded a gold medal from the Readers’ Favorite book awards, in the Non-Fiction, Animals category. They hold a ceremony/mini-conference during the huge and wonderful Miami Book Fair, November 18-20th. They invited the winners to come, hobnob a bit, and perhaps snag the ear of an industry pro. And going to a book fair sounds like about as much fun as you can have without goats or donkeys. On Saturday night, there’s a formal event to present the awards. Think rhinestones on my Crocs. Like I said, I’d really like to do something smart, if I could tell what that was. I try to keep an open mind. Life is like working with donkeys; you end up someplace else but had little control about how you got there. So, obviously my category wasn’t the biggest, and I won’t know a soul there, and I don’t sleep well in dog-less hotel beds. But I’m going to try something out of character. If you have a history like mine and don’t know what to do next–it’s crazy notion–but maybe you try going where you’re invited. Congratulations! What a thrill for you. Maybe you can break out the Birkenstock Arizona sandals for the event? 😀 You’ve worked hard. Enjoy your time in the limelight. You are in my boat, too? Because I’m thinking my muck boots are worse, right? Thank you! Whahoooooo! Perhaps Edgar Rice Burro can receive special dispensation (It’s promotional! Unusual! Innovative!) to attend? Promise promoters he will wear a bow tie. They don’t need to know how long that will last. A few panels, a couple of bales of shavings…. I think we all have the same formal wardrobe. Shirts not stained by betadine or nostril smeared…jeans with only a few dog/goat/horse hairs. And Crocs. Lovely lovely Crocs. Splurge on a new pair and bedazzle the crap out of them. Or wear your least “airconditioned” boots. If they turn down Edgar (appalling, really) bring photos. I’d definitely need my herd around me. Congratulations on walking the walk. Good work!!! Not surprised in the least you won this award. Absolutely over-da-moon thrilled for you. Anna, I’m so happy for you, well deserved to win the award. Congratulation. Also, a thumbs up on the crock with rhinestones, that’s the way to go. Enjoy! Thanks! I’ll tell them my friends all wear rhinestone crocs! I love you! Keep blogging! Have fun in Miami! Thank you, Jacqueline. Not gonna stop. Congratulations, Anna ! This award is so well-deserved. We’re so happy for you. Enjoy the celebration. It means a lot coming from you. Thanks, Tara. You SHOULD go. Yes, it’s a big deal and I bet you’ll find a way to make it fun. Congrats! You need to snag a film producer now… who will you want to ‘play’ you?.. Thank You, Carol. I appreciate the thought! And I’m stumped. I am not movie star material! GO. Wear what makes you comfortable. We occasionally RV. I remember to pack the almost never wore “skirt” for surprise dress occasions, but I generally fail to think about shoes. On launch day, I wear an old stained with paint pair fleece pants my brother gave me for Christmas 1999 and my comfortable running shoes that would only be run in, if I were chased by an angry cow moose…or bear. Both are possibilities here, both have been in a proximity that is far too close. I take my boots because I generally pack only jeans and, well, my boots go with jeans most of the time, if I am not wearing the “running shoes”. He laughed and brought his wife over to meet me, who then later introduced me to someone else. I can’t remember any names, except those of the family whose daughter was the honoree, but my boots were a hit and I bet several of them do not remember my name but probably still talk and laugh about the woman who brought dirt from Wyoming into the mansion in Washington.